Labor Day 2018 sales are here! 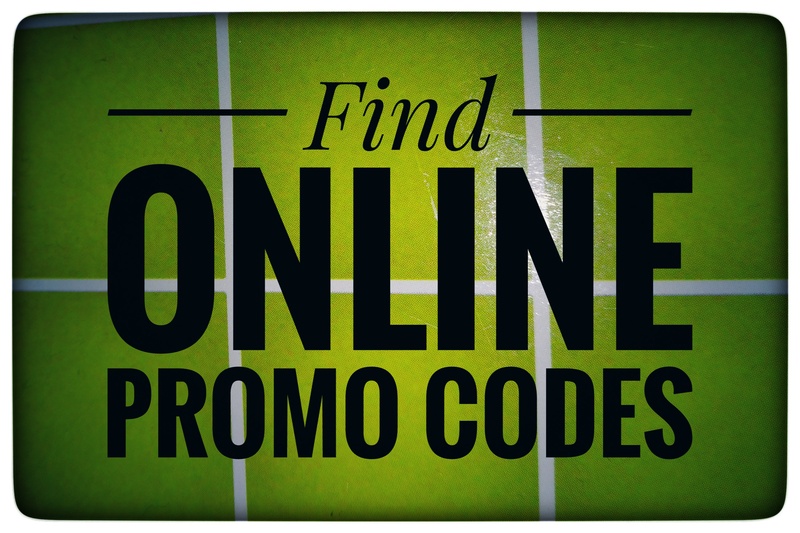 Check out our list of the best coupons & deals that we spotted below! Let us know if you come across any other sales worth noting and we will add it to our list! Academy Sports and Outdoors – Free shippping over $25. Additional 25% off already clearanced items through 9/3 (prices as marked). American Eagle Outfitters / Aerie – Labor YAY sale: 25-60% off through Monday! Best Buy – Labor Day Sale including up to 40% off appliances. Children’s Place – FREE SHIPPING + Labor Day 50%- 60% off sale! HP –Up to 52% off plus free shipping and returns. Lowe’s – Labor Day sales event- save up to 40% off appliances and more! The Home Depot – Labor Day sales event – up to 40% off appliances, paint savings, $2 mulch + more! « $$ SAVE $$ On Paint & Stain – At The Home Depot!